Smile Labs Xpress was just starting out when they came to TIK:TALK. 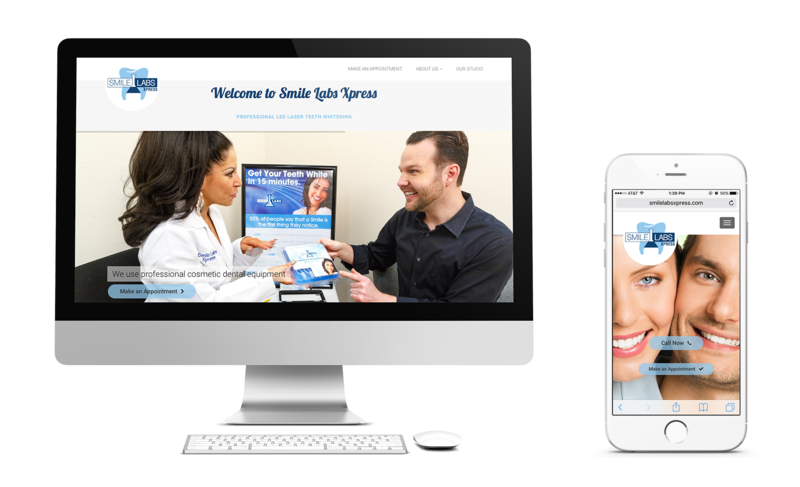 They knew they wanted a mobile responsive site that would impress potential clients and represent the premium teeth whitening product they were bringing to Dallas. 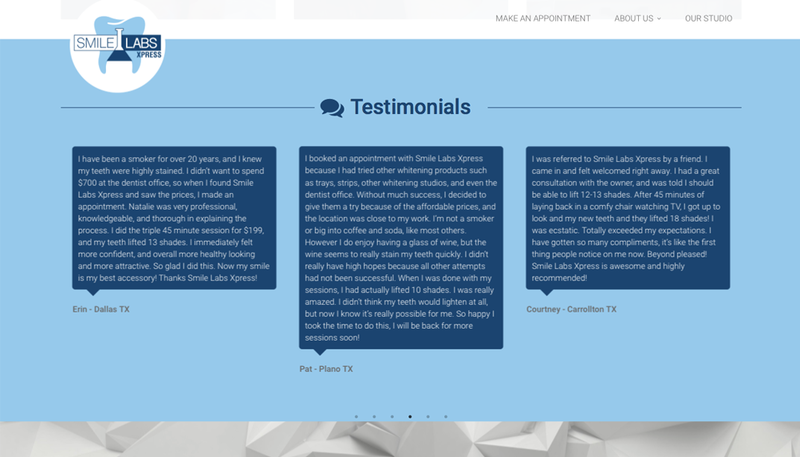 Once the website was launched, Smile Labs Xpress opened their Dallas location. 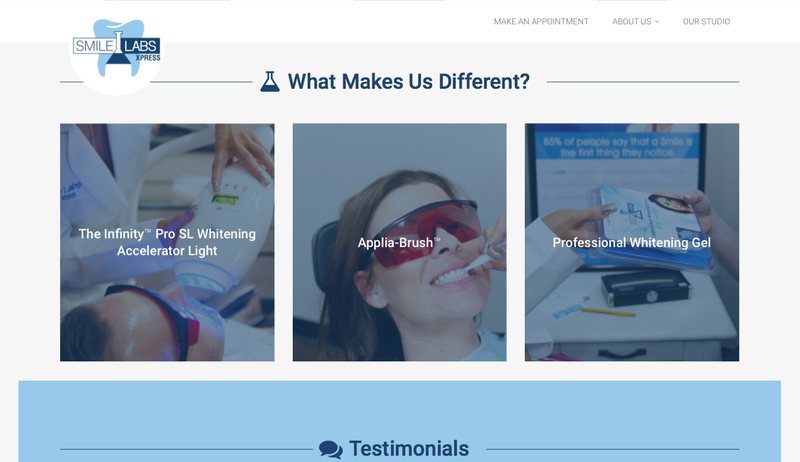 Immediately, they saw a surge of clientele coming to see what this new whitening treatment was all about. They have been so thrilled with the response the site has brought them and the on-going work TIK:TALK has done for them. 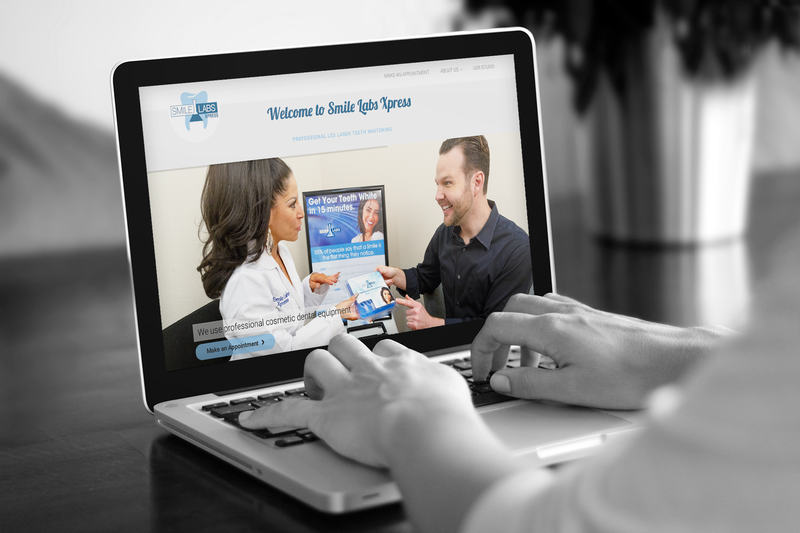 The site has served as the platform for all their marketing.